Once known as the highest speed rating of any commercially produced tire, the “Z-Rated” Tire is still used today to designate tires for high-performance vehicles. The speed rating denotes the maximum speed at which a tire is designed to be operated. When the “Z” speed rated tire was introduced, it was universally recognized as qualifying its usage for speeds that were”unlimited”. Prior to 1991, tire speed ratings were shown inside the tire size, before the “R” character. The available codes were SR (112 mph, 180 km/h), HR (130 mph, 210 km/h), VR (in excess of 130 mph, 210 km/h) and ZR (in excess of 149 mph, 240 km/h). Today, the ZR code is still in common use, though generally combined with a W or Y speed code. Tires with a speed rating higher than 186 mph (300 km/h) are indicated by a Y in parenthesis. The load rating is often included within the parenthesis, e.g. (86Y). In many countries, the law requires that tires must be specified, and fitted, to exceed the maximum speed of the vehicle they are mounted on, with regards to their speed rating code (except for “Temporary Use” spare tires). In the European community, tires that are not fit for a car’s or motorcycle’s particular maximum speed are illegal to mount. The sole exception are M+S tires, where a warning sticker stating the allowed maximum speed must be placed within clear sight of the driver inside the vehicle. Some manufacturers will install a speed governor if a vehicle is ordered with tires rated below the vehicle’s maximum speed. If a tire is replaced with a lower speed rating than originally specified by the vehicle manufacturer, then this may render the vehicle insurance invalid. Content courtesy of Wikipedia. Corvette Page Reference: 1988 Corvette. 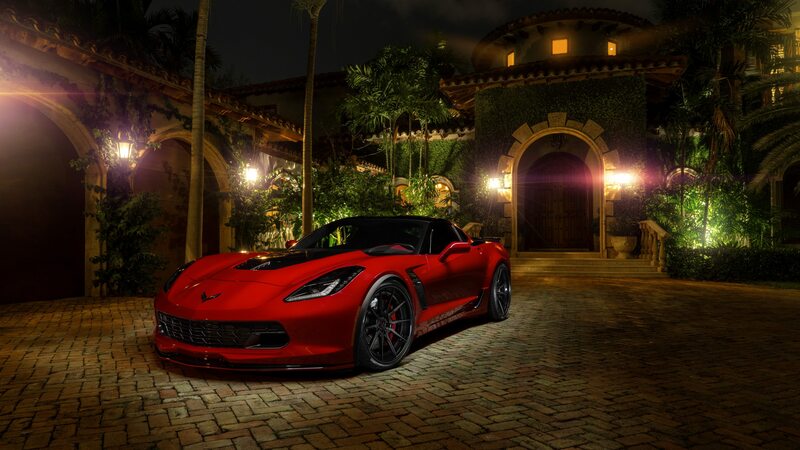 In 1962, Zora Duntov Chief Engineer at General Motors (GM) first brought forth the concept of the Z06 following a ban on factory-sponsored racing by the SCCA. 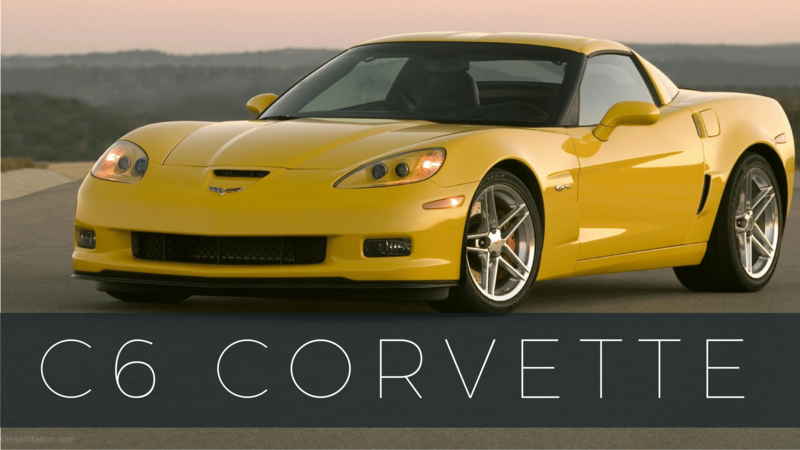 Duntov knew customers would continue to race Corvettes even though the ban, which initially had full support from GM management, was in effect. During the planning of the Sting Ray project, Duntov suggested that it would be a good idea to continue with parts development in order to benefit racers, and as a way of surreptitiously circumventing the racing ban. 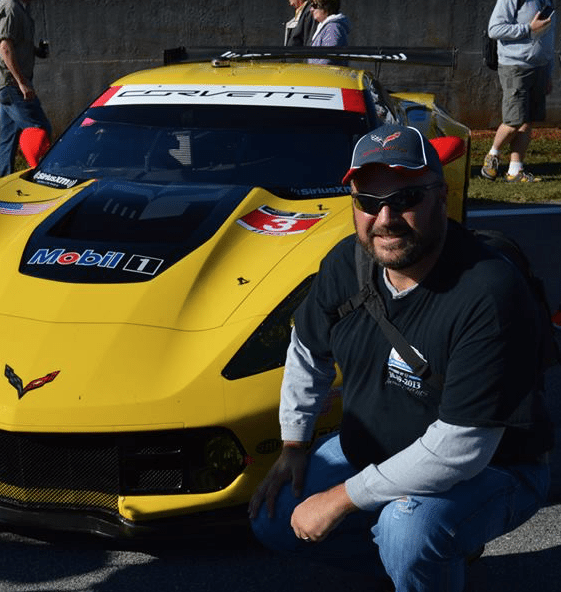 Eventually, when GM management relented from their support of the ban, Duntov and his colleagues created “RPO Z06” as a special performance equipment package for the Corvette. 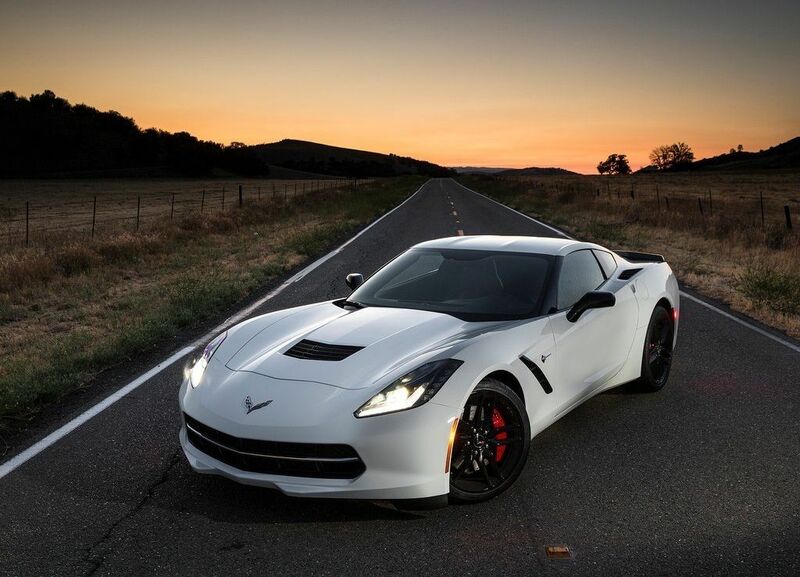 The package was specifically designed for competition-minded buyers, so they could order a race-ready Corvette straight from the factory with just one check of an option box. Previously, the optional racing parts were literally hidden in the order form so that only the most knowledgeable and perceptive customers could find them. Content courtesy of Wikipedia. Corvette Page Reference: 1963 Corvette. Also known as ZF Group, and commonly abbreviated to ZF, is a German public company (Aktiengesellschaft or AG) headquartered in Friedrichshafen, in the German south-west region of Baden-Württemberg. Specializing in engineering, it is primarily known for its design, research and development, and manufacturing activities in the automotive industry. It is a worldwide supplier of driveline and chassis technology, for cars and commercial vehicles, along with specialist plant equipment such as construction equipment. It is also involved in rail, marine, defence and aviation industries, as well as general industrial applications. ZF has 123 production locations in 27 countries. 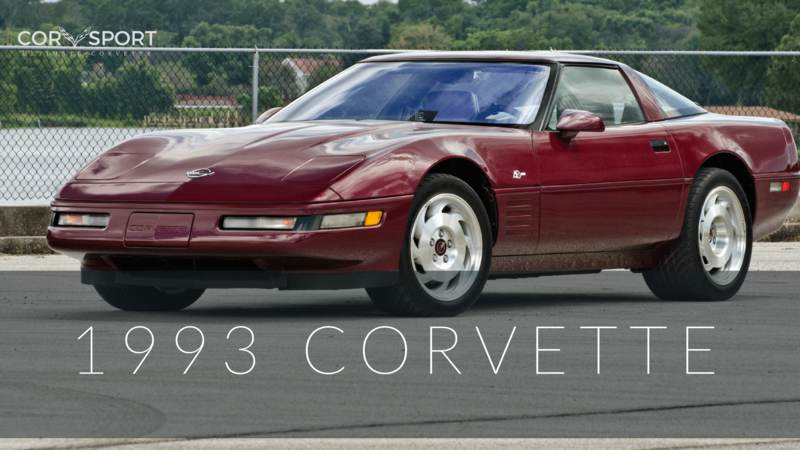 Information courtesy of Wikipedia.. Corvette Page Reference: 1989 Corvette, 1990 Corvette. The 1969 ZL-1 all aluminum 427 cubic inch Corvette motor was the most powerful engine that was ever offered in an American built automobile. It was the direct descendent of the L-88 427 engine and the all aluminum Can Am racing engine of the same era. 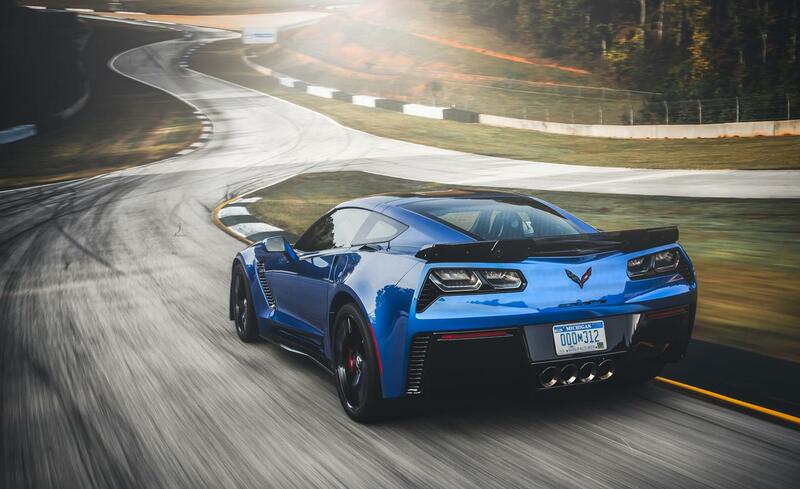 Although factory rated at 430 HP, the actual output was more like 585 HP after tuned headers were installed in place of the restrictive factory exhaust manifolds. Information courtesy of Corvette Legends. Corvette Page Reference: 1969 Corvette. 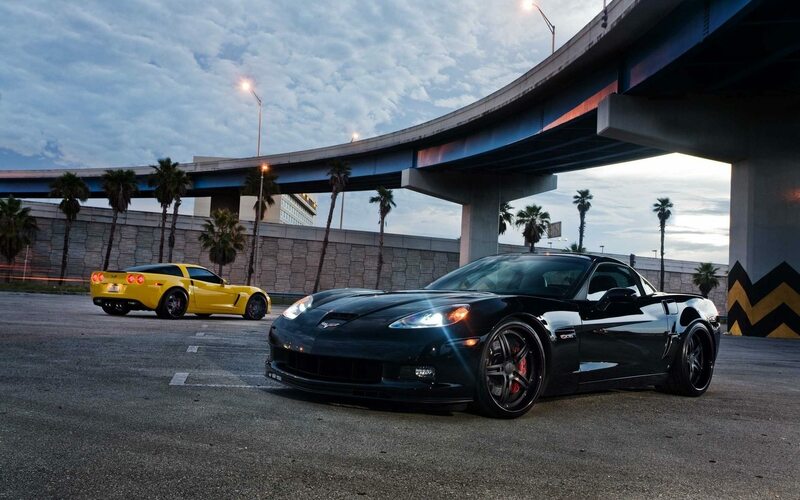 The ZR1 special engine package was a $1,221.00 option available exclusively with the LT-1 engine option. It included the solid-lifter small-block engine, heavy-duty four-speed transmission, power brakes, aluminum radiator, and a revised suspension with special springs, shocks, stabilizer bar, and spindle-strut shafts. 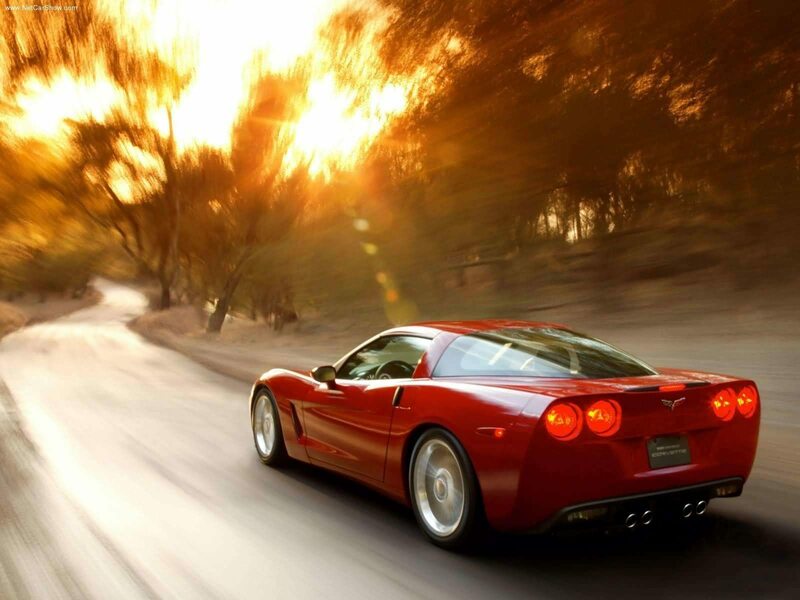 Since it was competition equipment, the ZR1 could not be ordered with power windows, power steering, air conditioning, a rear-window defogger, wheel covers, or a radio. Only 53 1970-1972 ZR1 equipped Corvettes were built. Information courtesy of Wikipedia. Corvette Page Reference: 1970 Corvette, 1971 Corvette, 1972 Corvette. The ZR2 special engine package was a $1,747.00 ( offered one year only) option originally planned for 1970, but officially released in 1971. 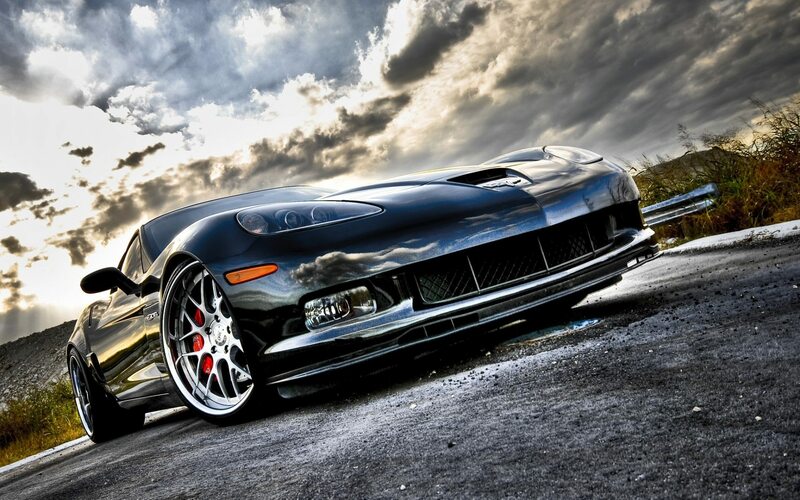 It included the special equipment in the ZR1 package, but in a car equipped with a 454 LS-6 engine. 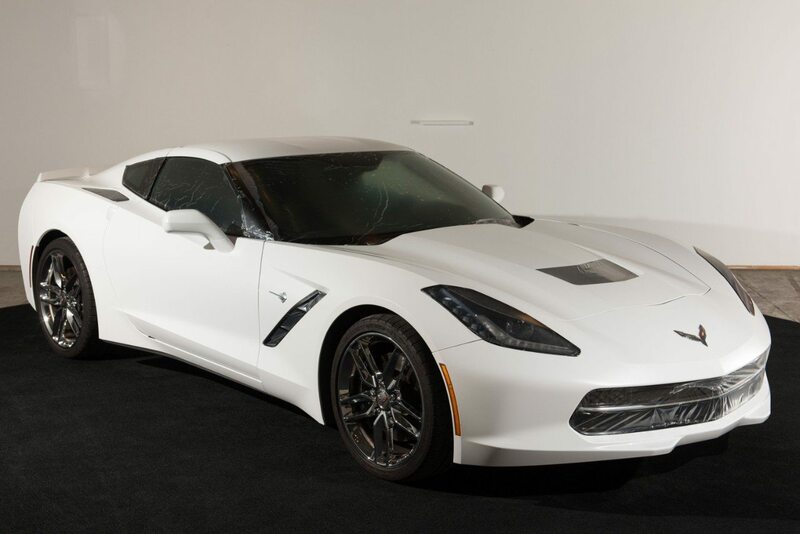 Per GM policy, 1971 Corvette engines were detuned to run on low-lead fuel, except for the LS-6 V8, which was rated at 425 bhp (317 kW) on premium fuel. 188 cars in the 1971 model year included the LS-6 engine, with only 12 being so equipped with the ZR-2 package. 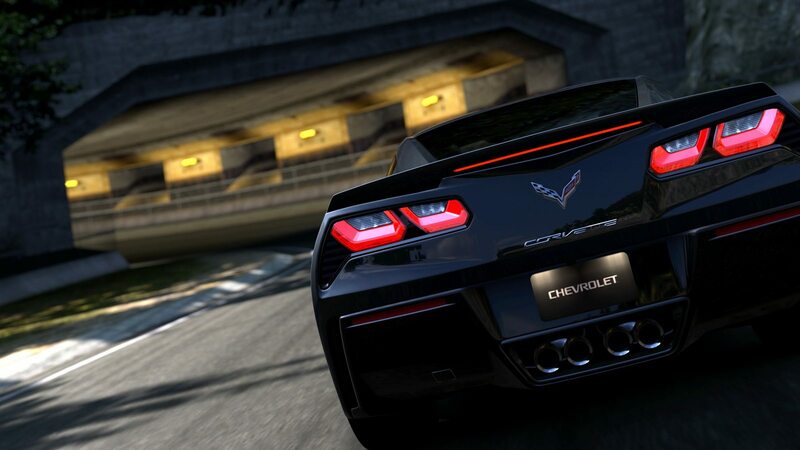 Some believe the “ZR” lettering to stand for “Zora Racer”, named after chief Corvette engineer Zora Duntov, but in 2008, Corvette Production Manager Harlan Charles said, “the reality is the codes are usually random and get meaning from enthusiasts.” Information courtesy of Wikipedia. Corvette Page Reference: 1970 Corvette, 1971 Corvette. The scrub radius is the distance in front view between the king pin axis and the center of the contact patch of the wheel, where both would theoretically touch the road. At zero scrub radius, the car steers easily and will have little or no kickback from bumps. At the same time there will be virtually no road feel or feedback and there will be a feeling of directional instability while cornering due to the tendency of the tires to squirm. This condition is also known as center.